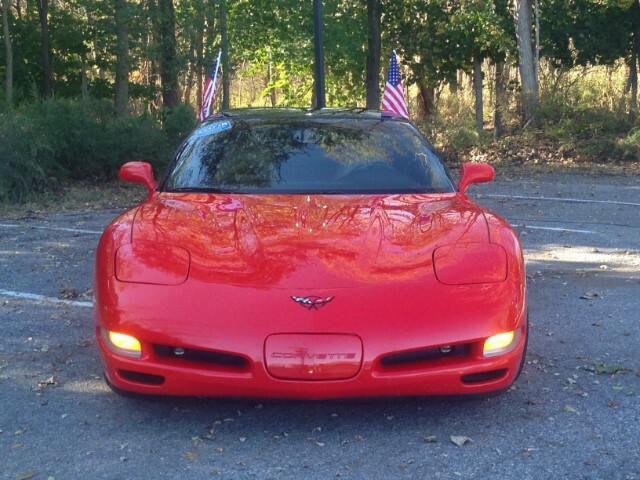 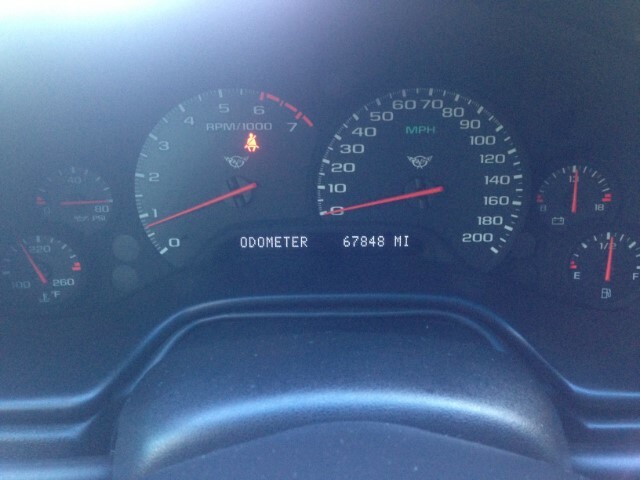 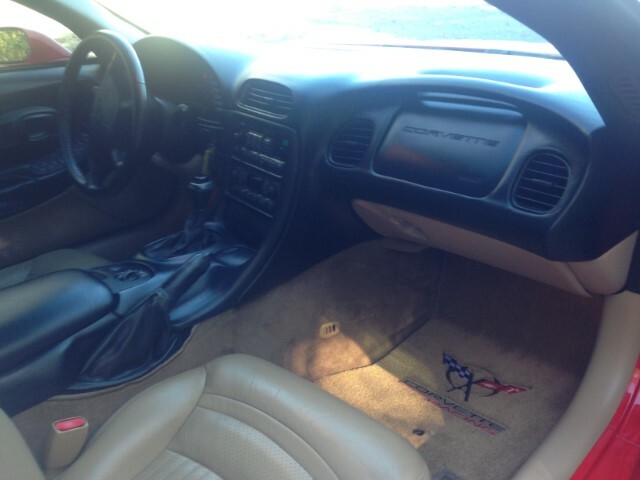 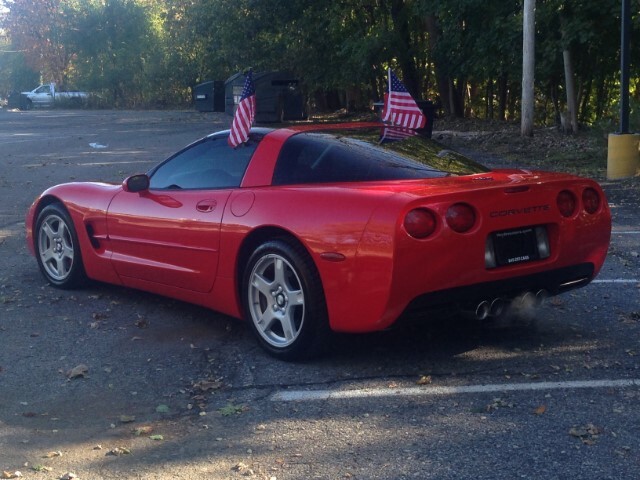 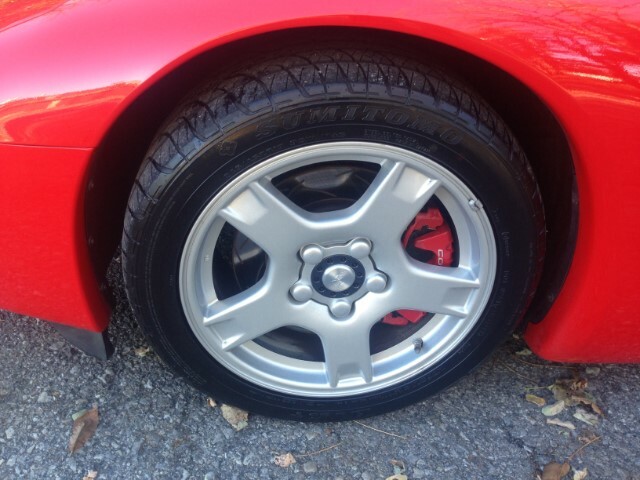 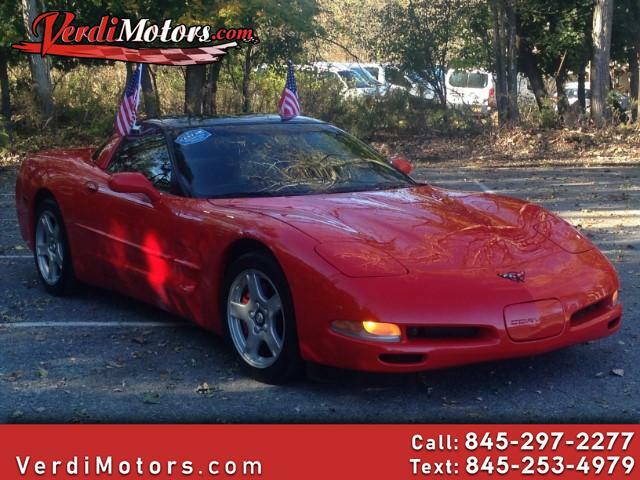 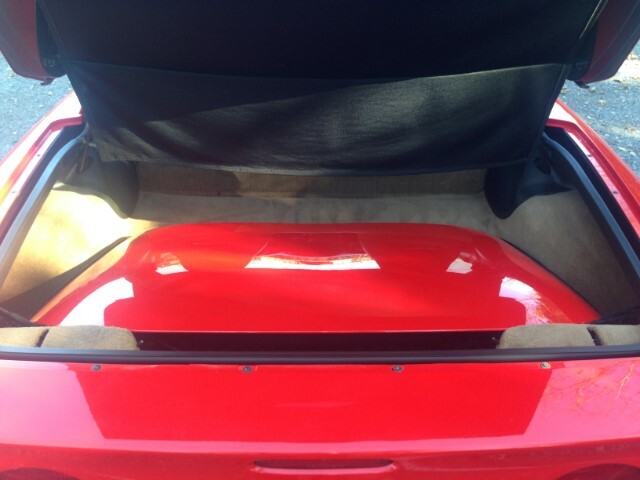 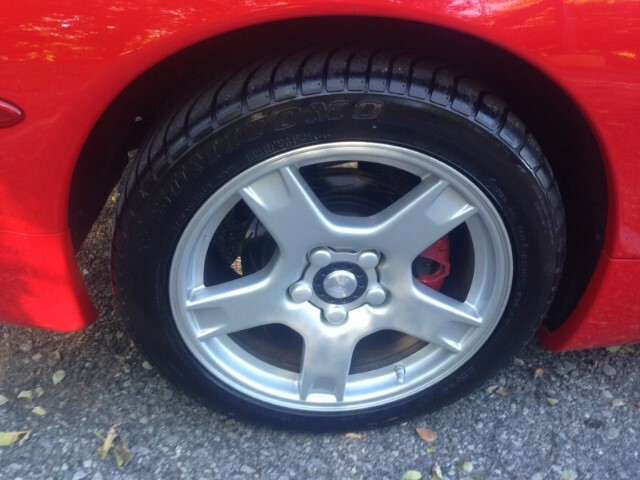 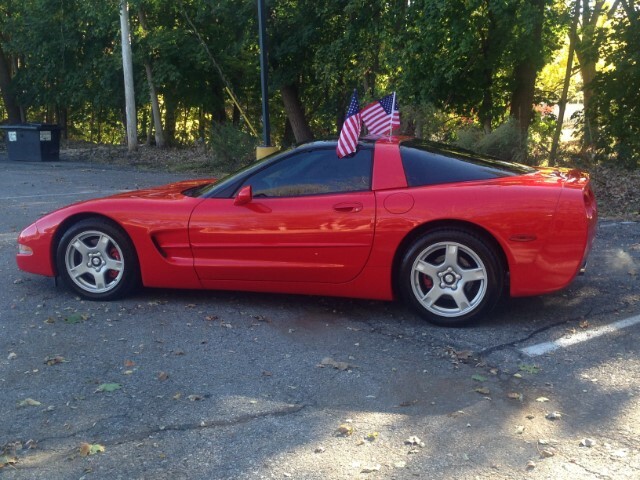 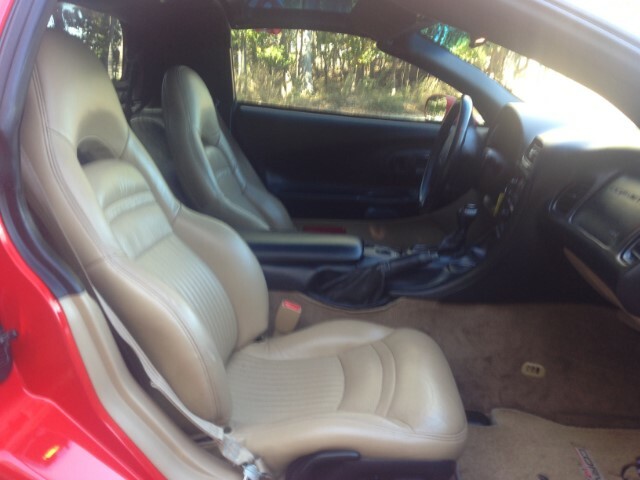 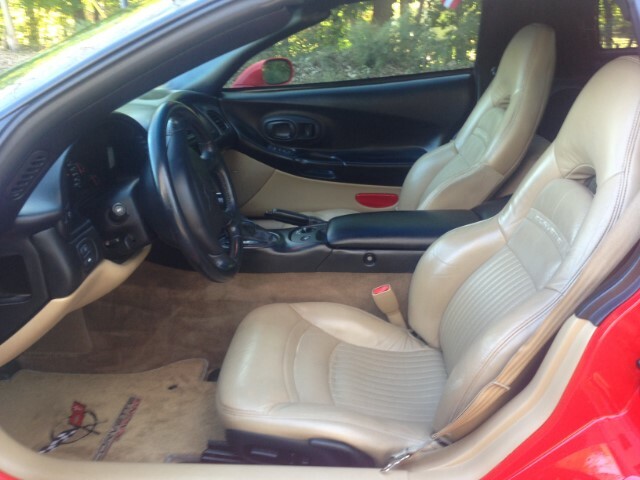 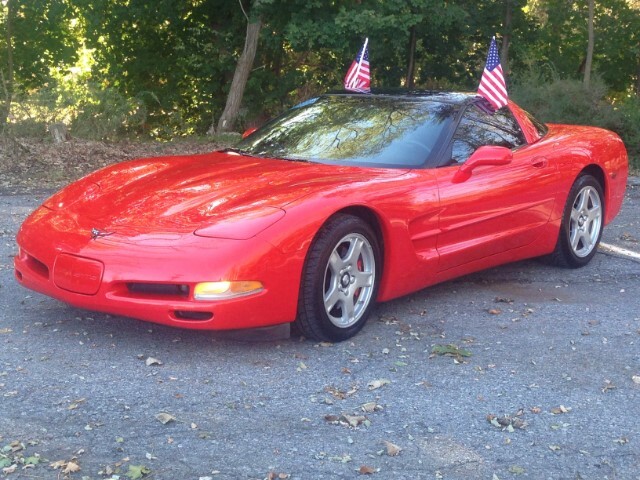 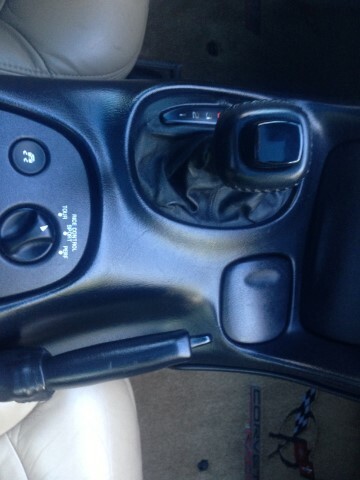 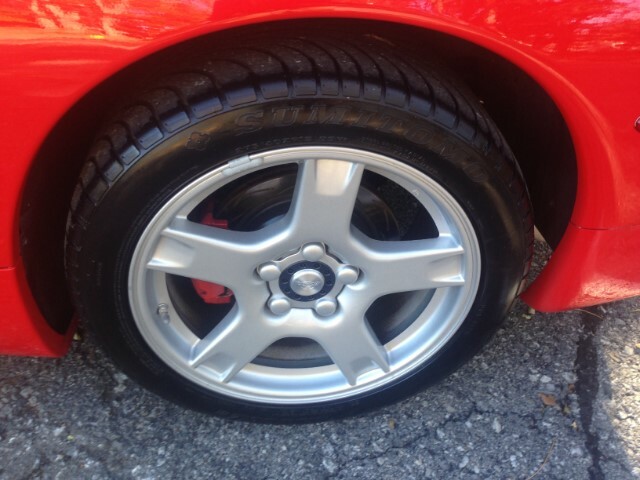 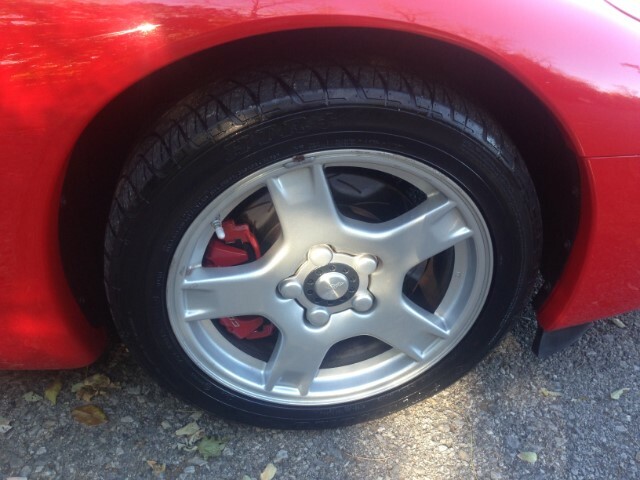 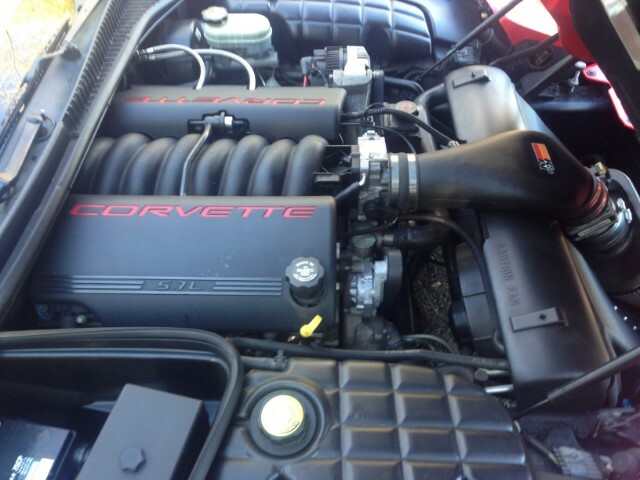 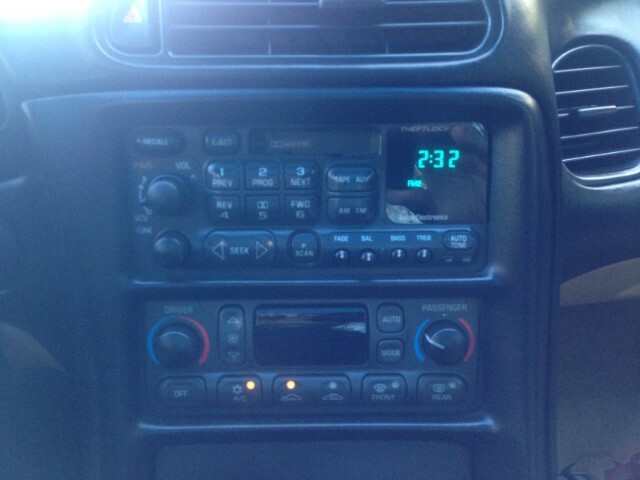 Used 1998 Chevrolet Corvette Coupe for Sale in Wappingers Falls NY 12590 Verdi Motors Inc.
1998 Chevrolet Corvette- A stunning beauty. 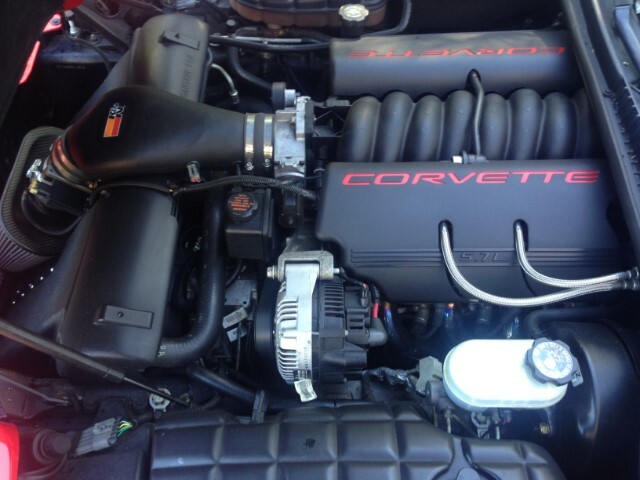 Very well maintained local trade. 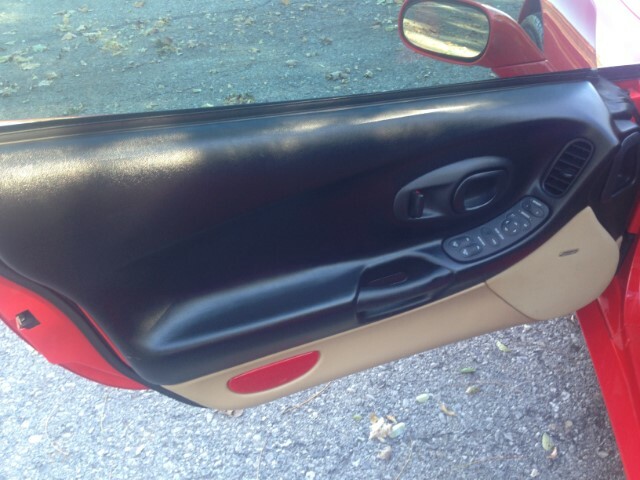 Comes with both glass and painted removable roof. 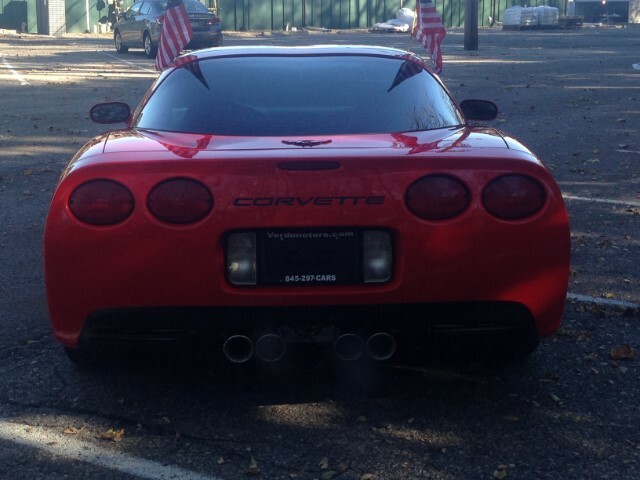 Own this American Muscle icon and see for yourself.